In the space of just a few weeks, 2016 has already achieved several distinctions: worst ever start to a year for equities, a 20 percent decline in Chinese stocks and the lowest oil prices in well over a decade, according to Bloomberg data. Given the abysmal start to the year, the defining question is whether this is another painful but temporary correction, or the start of a bear market. For now, I still lean toward the former. 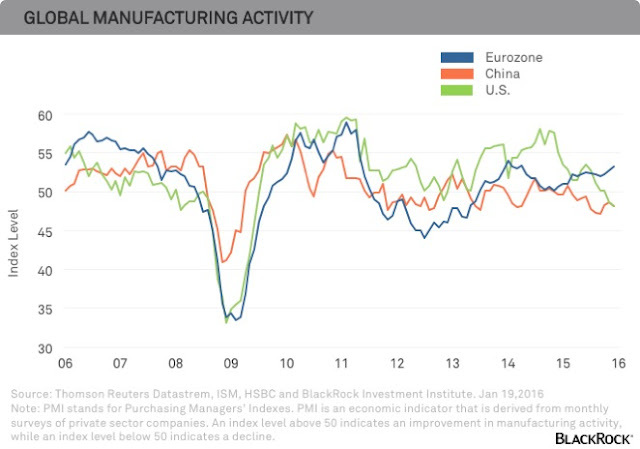 That said the coordinated slowdown in global manufacturing, decline in earnings and deterioration in credit markets raises the risk of a more severe downturn. With that in mind, here are three charts to watch in assessing whether a bear market could be ahead. 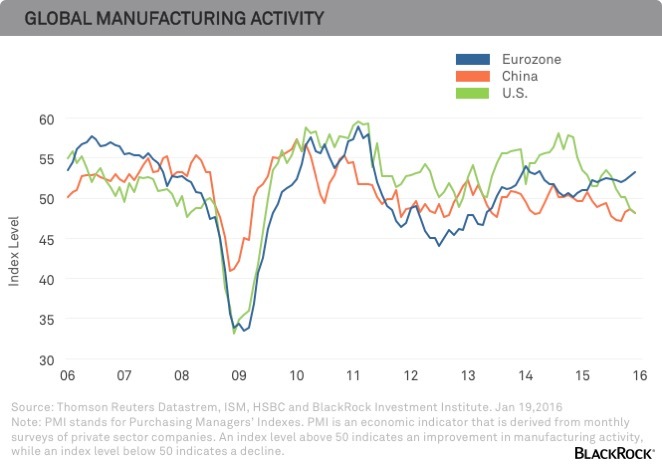 While services are stable and account for a growing share of overall economic activity, manufacturing is struggling in most countries, including the United States, as the chart below shows. This is problematic for several reasons. First, manufacturing data, particularly new orders components, are key leading indicators. 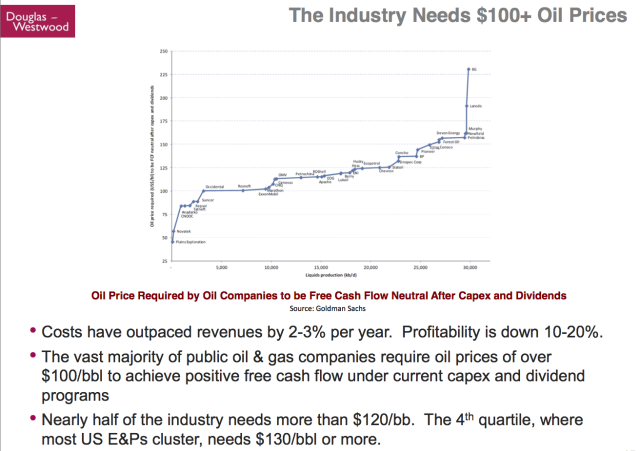 Companies are quick to cut back when they expect demand to fall. As such, measures such as the Purchasing Managers Index (PMI) and the ISM new orders component typically lead economic activity by one to two quarters. Another reason to watch the manufacturing numbers, particularly in the United States, is that the high yield market has a heavy weighting toward “old economy” companies. So, even if the broader economy is growing, a contracting manufacturing sector and falling capital spending could disproportionately hurt U.S. credit market conditions. Along with a contracting manufacturing sector and sluggish growth, Bloomberg data show we’re seeing the worst corporate earnings revisions since 2009. As I’ve discussed before, the U.S. is already in an earnings recession. While this would always be problematic, it’s even more challenging now given that U.S. valuations are still elevated. In addition, the Federal Reserve (Fed) is now tightening, and easing by other central banks isn’t having the same impact as previous efforts. In the absence of a significant expansion of monetary accommodation by the European Central Bank (ECB) or Bank of Japan (BOJ), market multiples are unlikely to expand. 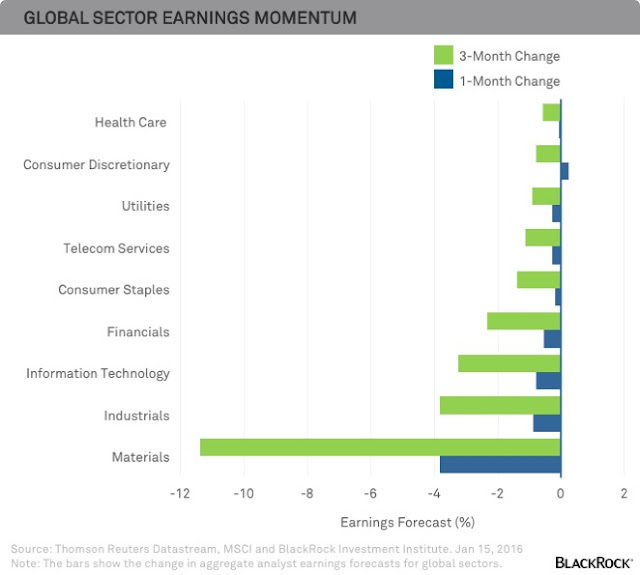 In other words, any further equity market gains will need to be driven by higher earnings. So far, as the chart below shows, we’re seeing the opposite. 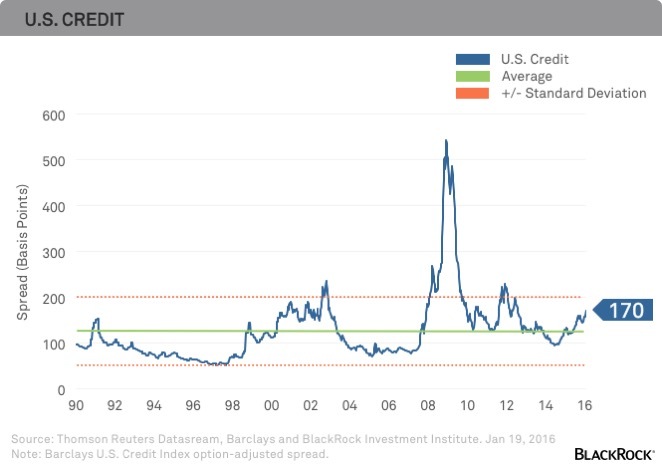 While China may have been the catalyst for the latest market volatility, credit market conditions have been deteriorating for 18 months, as evident in the chart below. U.S. high yield spreads are now more than double their trough levels from mid-2014, according to data accessible via Bloomberg. The widening of spreads and accompanying tightening in financial market conditions have contributed to the shift in the volatility regime. 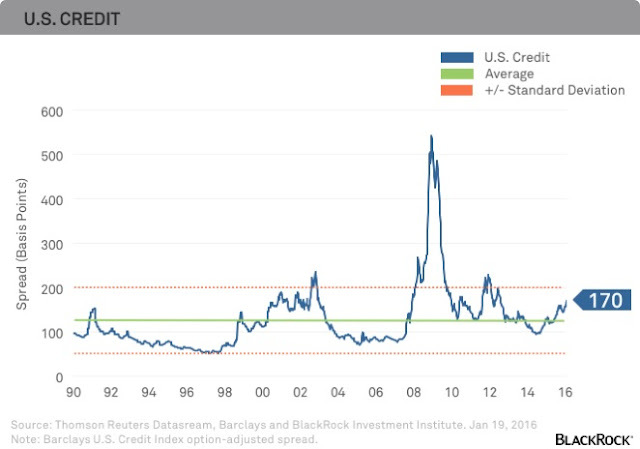 Should credit spreads continue to widen, particularly outside the already crushed energy space, this will arguably lead to more volatility and also raise more fundamental questions as to the health of the global economy. For now, the bulk of evidence is still mildly positive. Most leading indicators are signaling an expansion, and the recent widening of spreads appears to already discount a likely spike in energy and material-related issue defaults. However, be sure to keep tabs on these charts going forward. 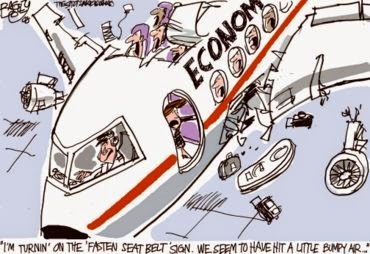 Further deterioration in one or more of these measures would raise the odds of a more severe correction and potentially a more pronounced slowdown in the global economy. Russ Koesterich, CFA, is the Chief Investment Strategist for BlackRock. 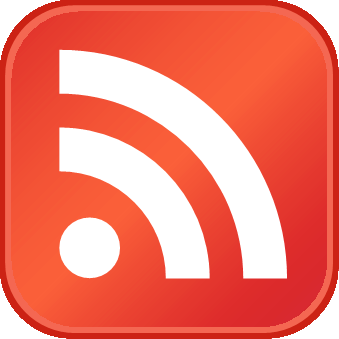 He is a regular contributor to The Black Blog.